Lamkin Corporation – the original manufacturer of premium golf grips – would like to congratulate the winner of the European Tour’s Race to Dubai on his incredible season that has finished with him taking the #1 spot at the top of the European Tour rankings. Europe’s new #1 switched to Lamkin’s TS1 grips in April, shortly before his win at the BMW PGA Championship. 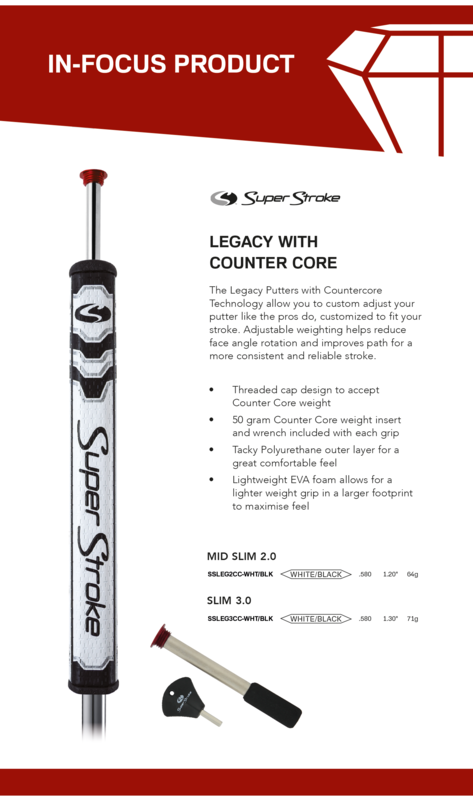 The new grips, in a customised Blue color, feature Lamkin’s revolutionary GENESIS compound and utilise FINGERPRINT TECHNOLOGY micro-textures for unmatched feel and responsiveness. 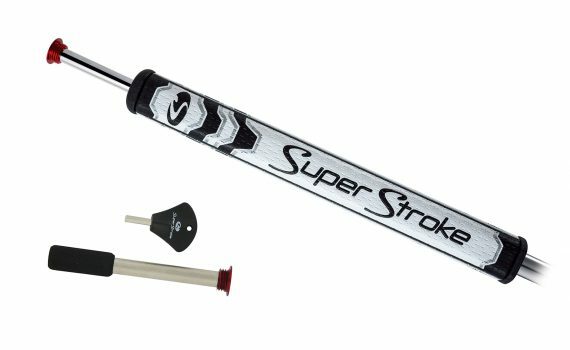 A reduced-taper shape reduces excess grip tension for a more fluid swing. The Tour-inspired TS1 is exceptionally durable and maintains a consistent feel in al weather conditions.